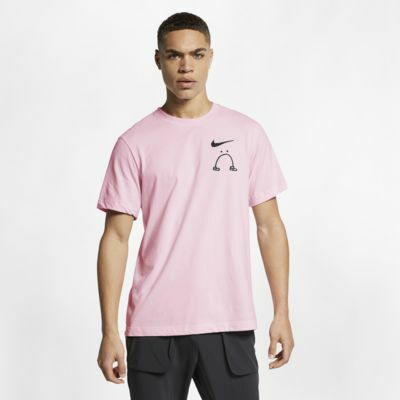 The Nike Dri-FIT Nathan Bell T-Shirt is part of a collaboration with artist Nathan Bell, which celebrates running as a competition with yourself. 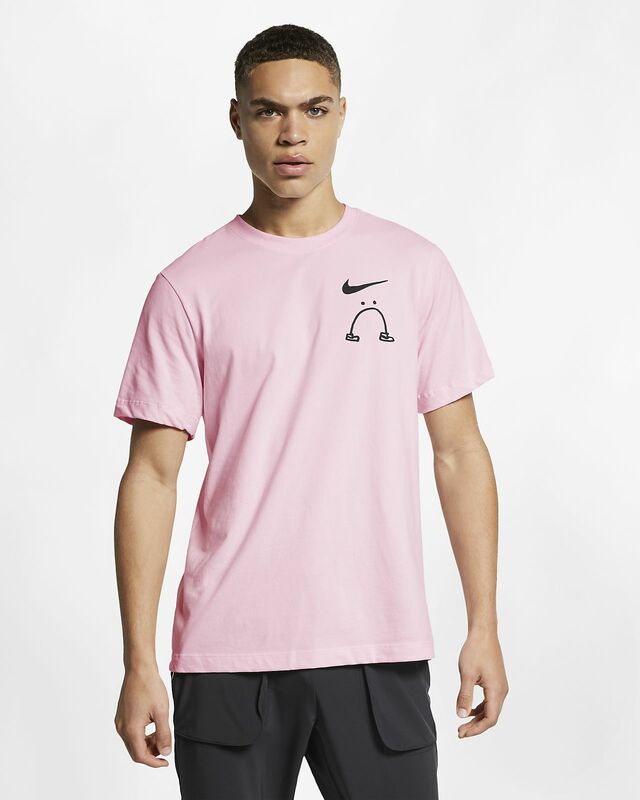 It combines sweat-wicking fabric with hand-drawn graphics for a playful touch to your route. Fabric: 57–59% polyester. 41–43% cotton. Have your say. Be the first to review the Nike Dri-FIT Nathan Bell.